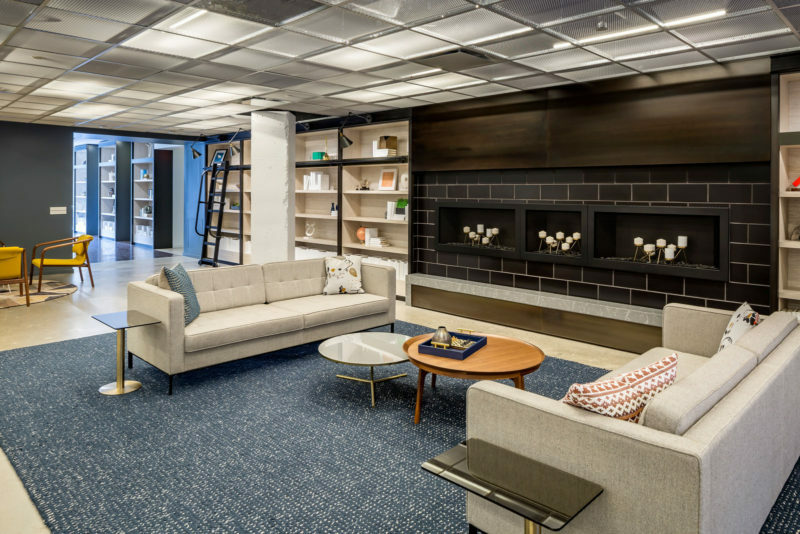 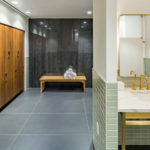 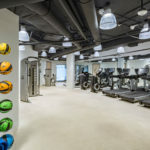 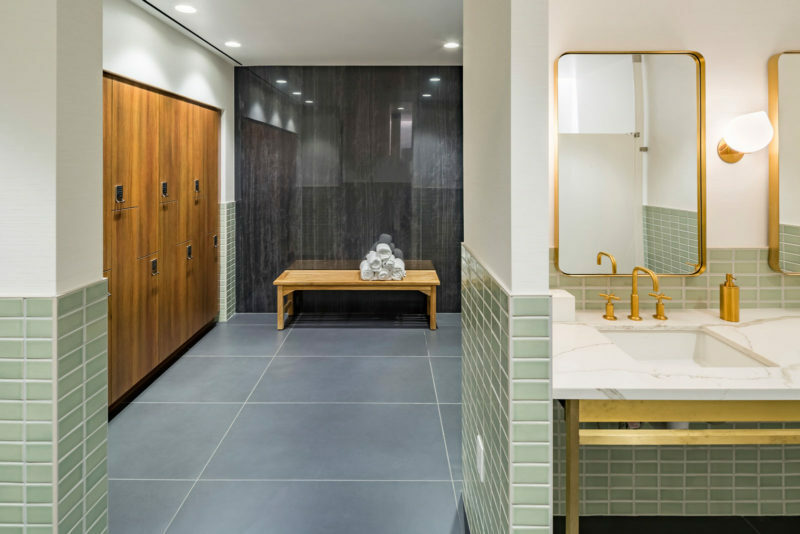 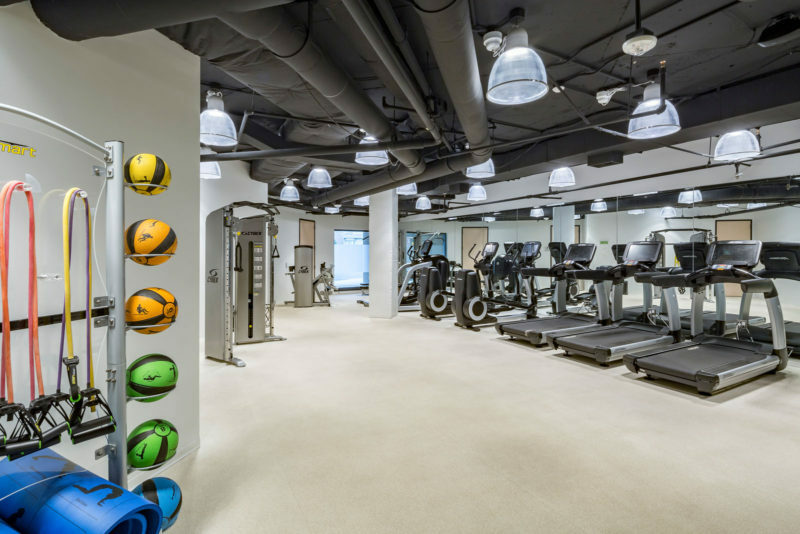 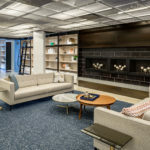 Clarendon Square offers customers a modern fitness center, communal lobby lounge, cozy hearth area and updated bike corridor. 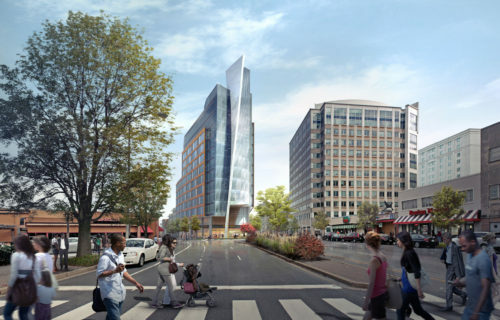 The building is just steps from the busting retail and restaurant scene of Wilson Blvd. 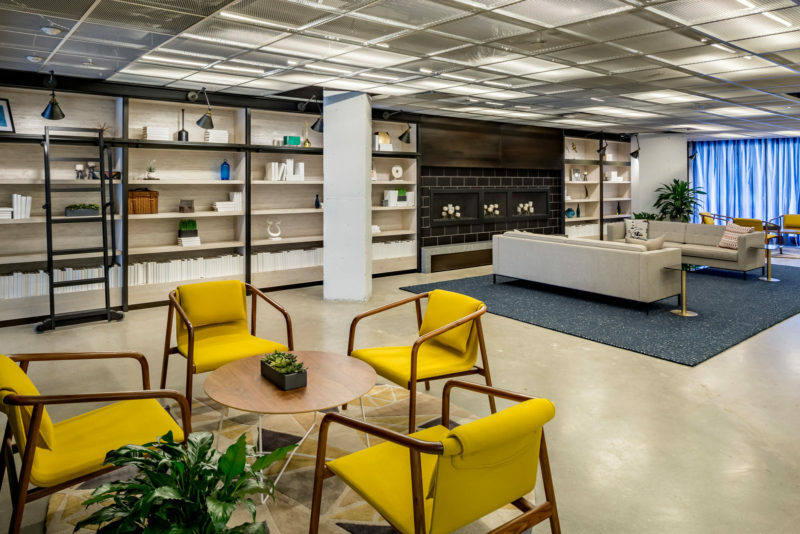 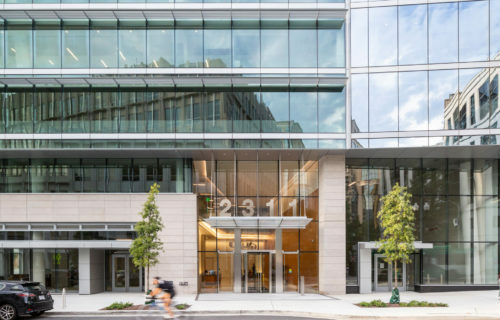 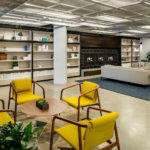 Totaling 163,797 square feet, this newly-renovated Class A office building includes an on-site café, ample below-grade parking, modern fitness facilities, and an updated bike corridor, all surrounded by retail on bustling Wilson Boulevard. 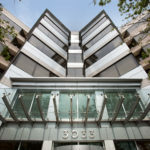 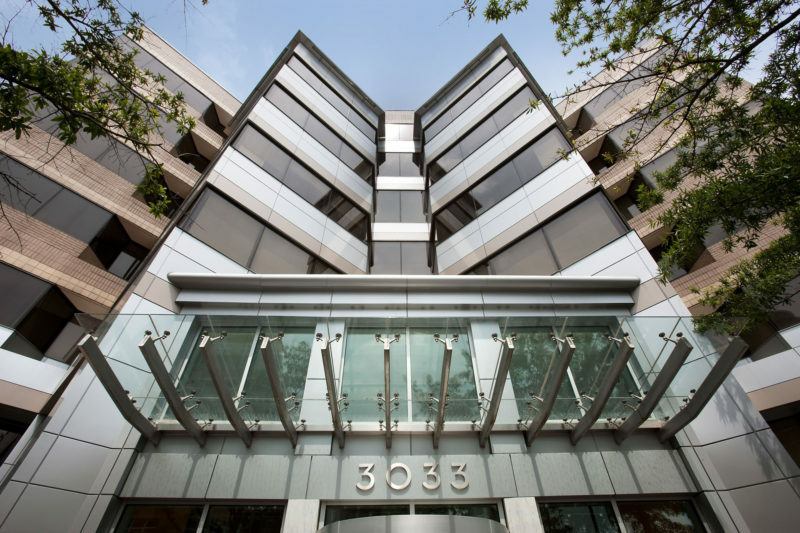 3033 Wilson Boulevard is also home to the flagship WaveOffice, Carr Properties’ boutique small suites concept.